– The Acanthus Aureus Award, during Poznan fair, for its global marketing strategy. Thus, the French eyewear brand is recognized by a 4th Prize that rewards its new communications campaign. Since 1880, Morel has designed and created eyewear. This French eyewear manufacturer, which has surprised and reinvented itself over the decades, has enjoyed historic longevity. Today, the brand is looking towards the future and proudly announces its ambition: to become the gold standard for French eyewear in the world. – and because it is based on every element of the Morel brand. Above all, the new Morel campaign is done in the image of the brand and its products: creative, trendy, and advanced. 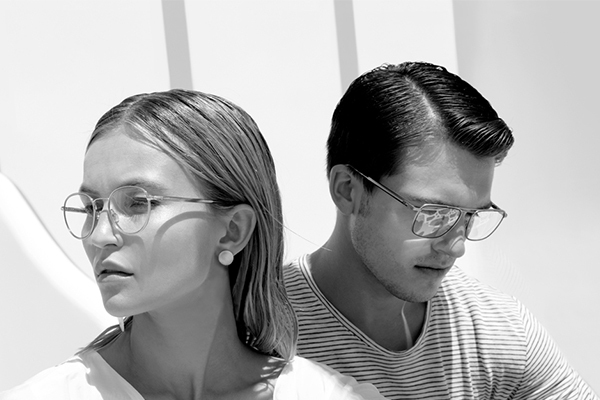 The prizes awarded to Morel during this most recent quarter recognize the change of course for the French brand, which fully assumes its position as an inventive eyewear manufacturer. A turning point which was first visible in its increasingly advanced products, and which expresses itself brilliantly today with its new campaign.